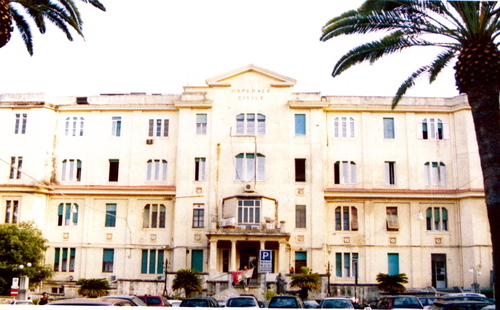 The "Ospedale Civile" of Ragusa is located in the centre of Ragusa (Piazza Caduti di Nassirya, 1). 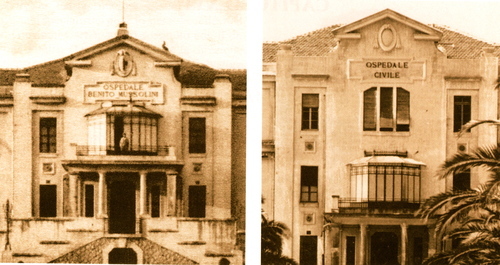 The "Ospedale Civile" of Ragusa was founded in 1933. 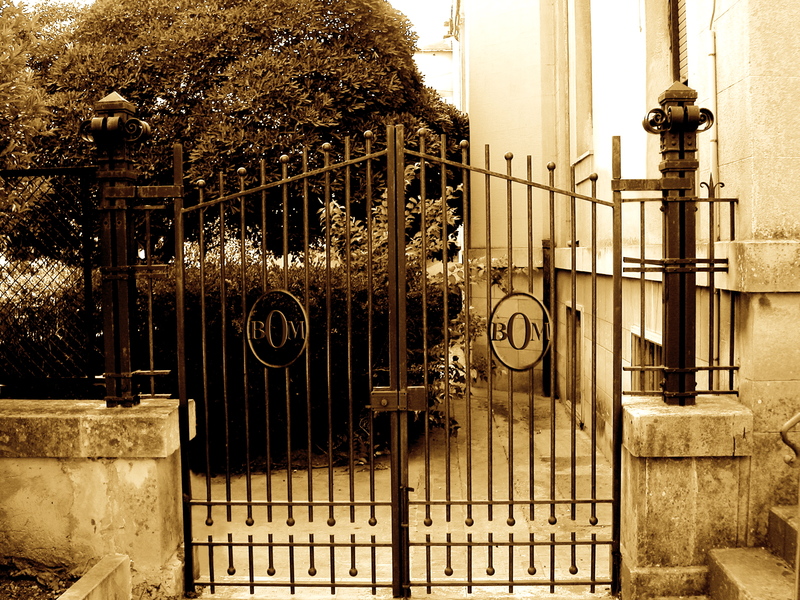 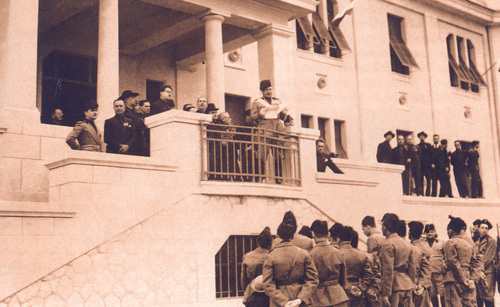 The hospital was called "Benito Mussolini Hospital and Sanatorium". Filippo Pennavaria, a known fascist leader, on the 16th August 1925 announced the building of the Hospital. 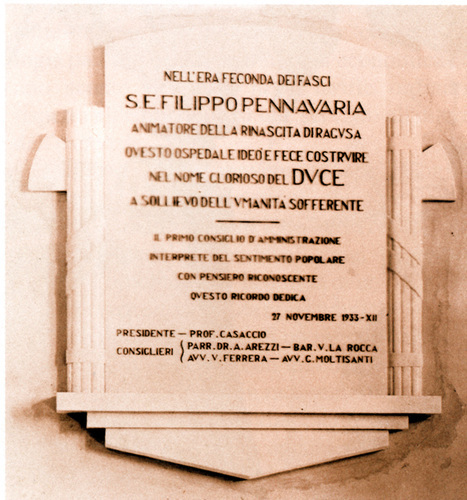 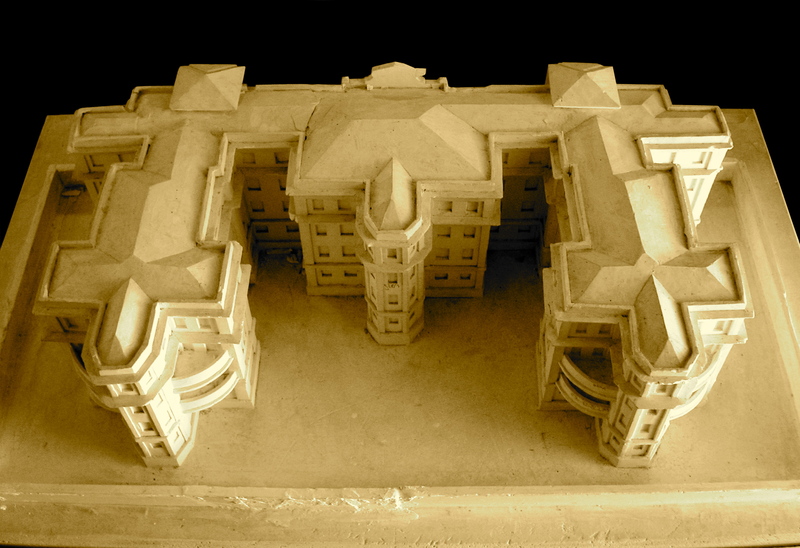 The project was made by the Engineer Domenico Caterina, who had also planned the Littorio Hospital in Rome. 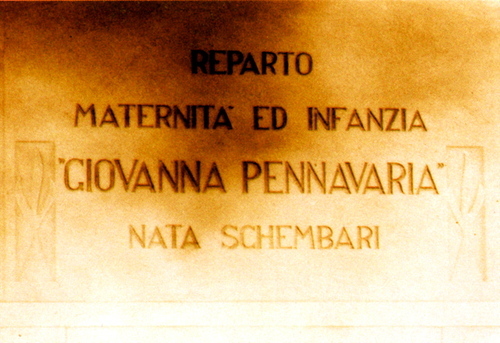 This Hospital was provided with three General Departments: "the Medicine Department", "the Surgery Department", "the Obstetrics, Maternity and Childhood Department". 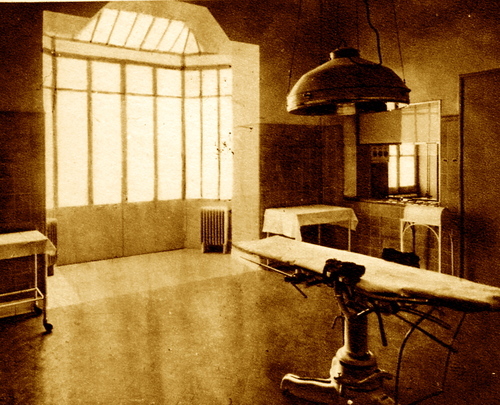 All these departments could use a unit of "Radiology and Physical Therapy", a "General Surgery and Ostetrics Surgery", an "Emergency Unit" and a "Farmacy Service". When the hospital was provided with all the necessary equipment and specialized staff could open to public. 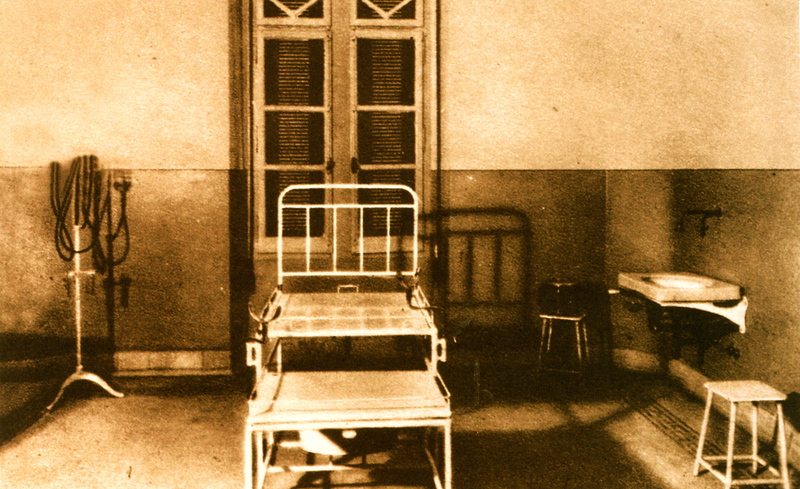 Both the First World War and the Second World War had fatal consequences on the Hospital. This was bombed and seriously damaged. 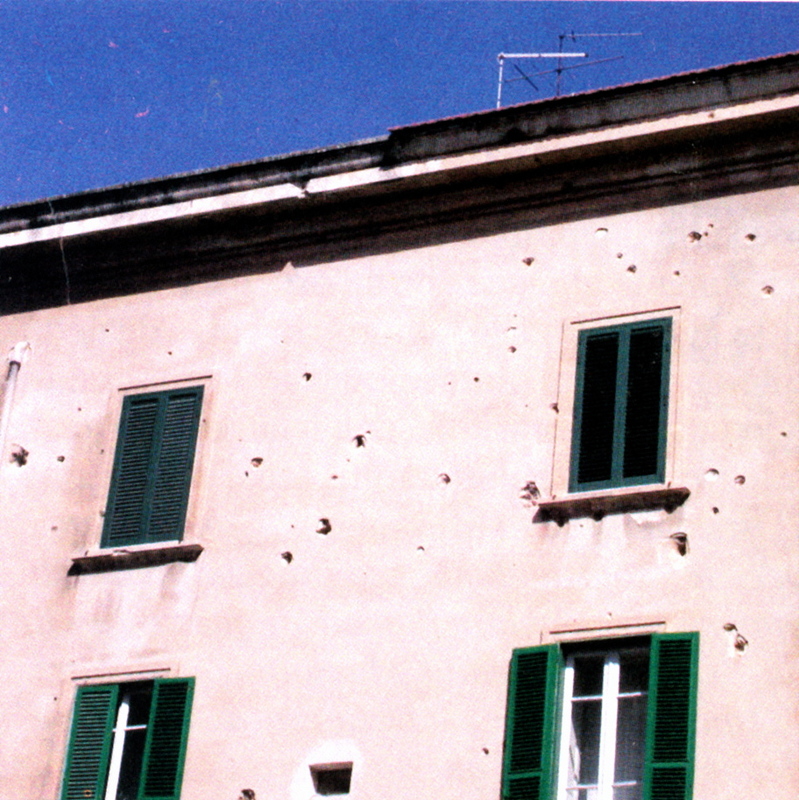 People were called to war and therefore the staff was reduced. After the Second World War and the defeat of Mussolini the hospital changed its name and it was called "Ospedale Civile of Ragusa". 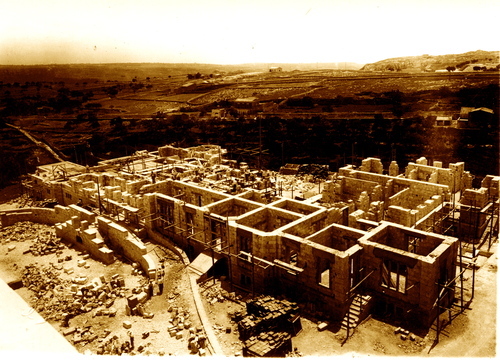 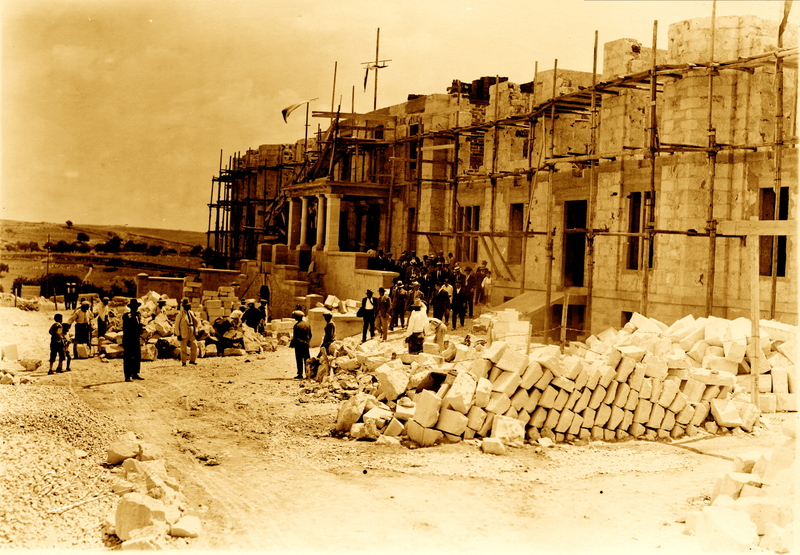 The new hospital provided 130 beds for the division of Surgery and 90 for Medicine. The departments of Obstetrics, Ophtalmogy and Pediatrics became autonomous. 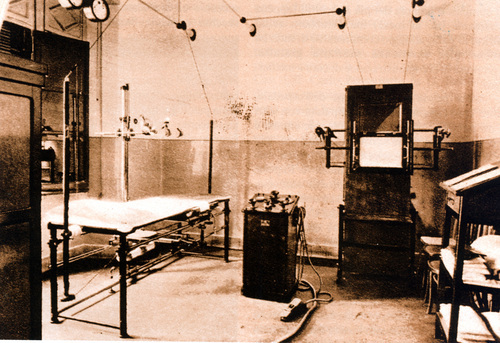 The Anaesthesia and the Orthopedics units were introduced in 1955. In 1954 a cancer center was created. For the first time a nursing school and a blood bank were set up. 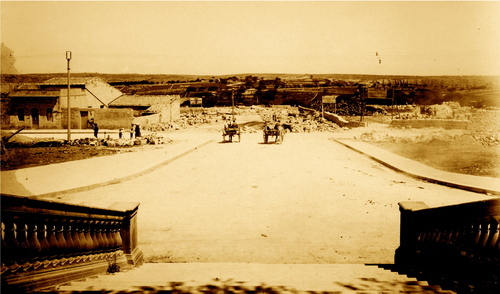 In 1969 the Hospital became Provincial General Hospital. The new "Ospedale Civile di Ragusa"
Giancarlo Iaia, La storia degli Ospedali di Ragusa dal San Giuliano al nuovo Ospedale, Edizioni Tipografia Elle Due, Ragusa, 2004.